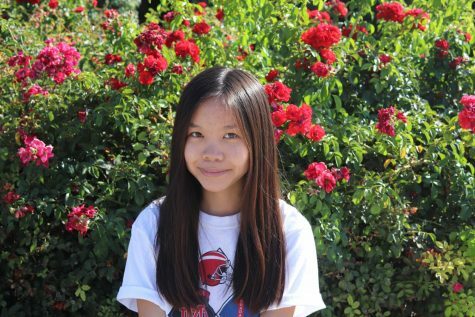 Pauline Nguyen is a senior and the Marketing Manager and Video Editor for The Scarlet Scroll. In addition to journalism, Pauline is the student videographer of the Monarch's football team and involved with a variety of clubs. If she's not somewhere on campus, Pauline can be found volunteering for her parish or brewing up a storm in her kitchen.